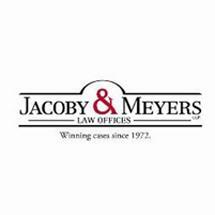 Your Personal Injury Needs Are Important. 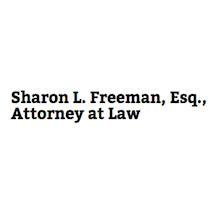 Click Here Or Call Today For Immediate Help. 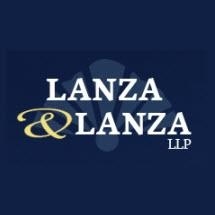 Before you talk to the insurance companies, call us today to ensure your legal rights are protected! 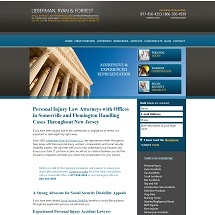 Over 40 years experience in helping clients with their Personal Injury -- Plaintiff needs. 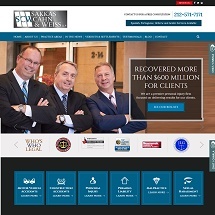 Selected To Super Lawyers 2008-14. 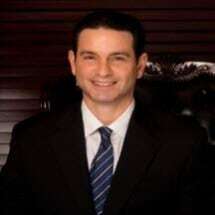 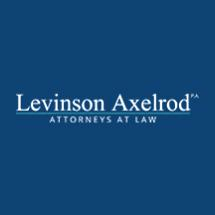 Certified as Civil Trial Attorney since 1990. 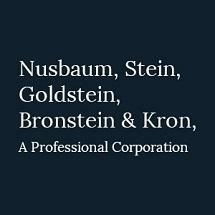 Contact Us Today for Help with your Case. 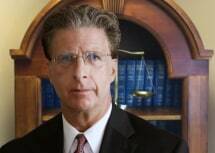 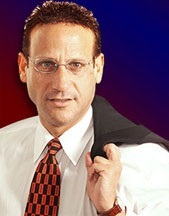 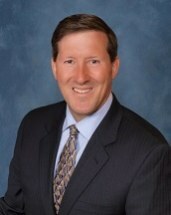 Jim Curran Certified Civil Trial Attorney. 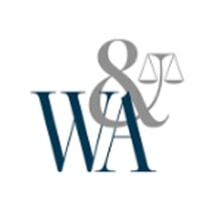 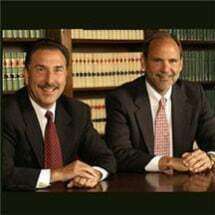 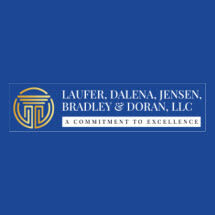 Over 30 years of experience helping injured clients. 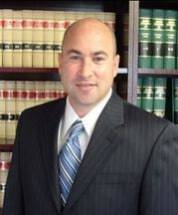 Andrew M. Wolfenson, Esq., P.C.